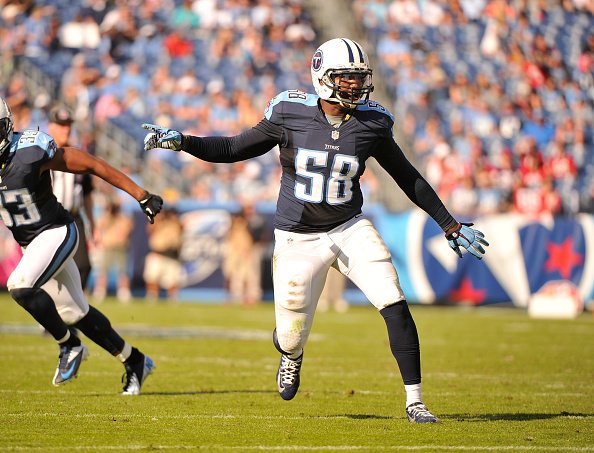 The Titans were hopeful they would get a boost to their defense from veteran Shaun Phillips. 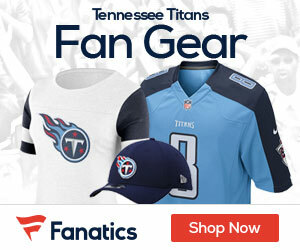 Now with five weeks left in the season, the Titans are cutting ties with him. Reports say the team has let Phillips walk today, putting up just 19 tackles and two sacks this year for Tennessee. Phillips has played in 11 games this season, with one start for the Titans. He played with the Broncos last season after playing 9 seasons with the Chargers from 2004 to 2012.